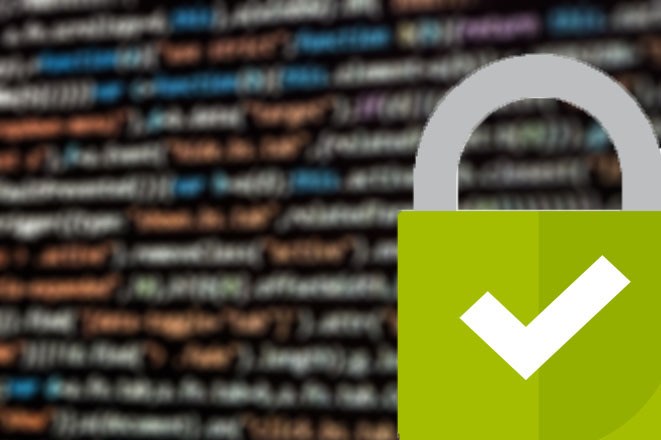 This post is mostly a collection of commands to check SSL certificates and make sure they are what you think they are. Especially when things do not go as expected, these commands are handy to have around. First, some definitions. We call the signed certificate cert.crt, the private key server.key, the certificate sign request cert.csr and any intermediate/chain certificates chain.pem. Substitude in the commands below with your files. It’s assumed you have all these certificates in the PEM format, for easy use with Apache’s mod_ssl. You need to check the modulo of the private key and the certificate sign request. The output of these two commands should be the same if the csr is made with this server key. You need to check the modulo of both files. The output of the two commands should be the same. This should be obvious if you read the two items above. The output of both commands should be the same. This entry was posted on Wednesday, August 24th, 2011 at 09:00. You can follow any responses to this entry through the RSS 2.0 feed. You can leave a response, or trackback from your own site.